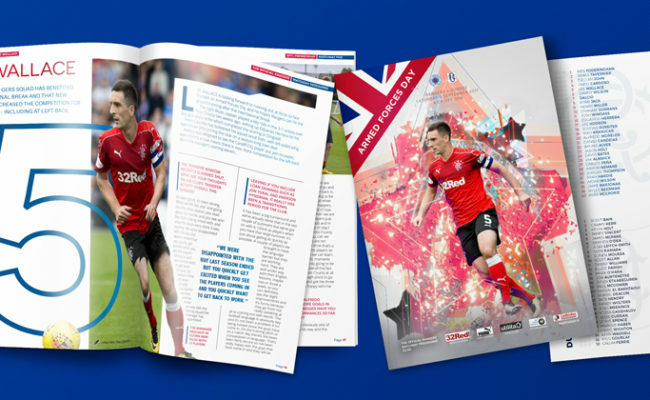 Play Spot the Ball & Win! 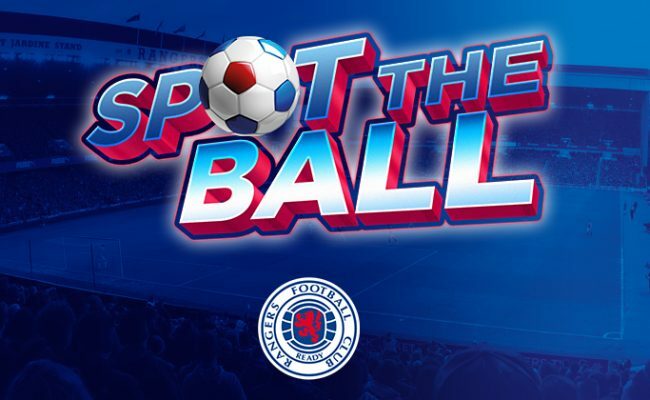 FANS are invited to download Rangers Spot the Ball and win exclusive prizes! 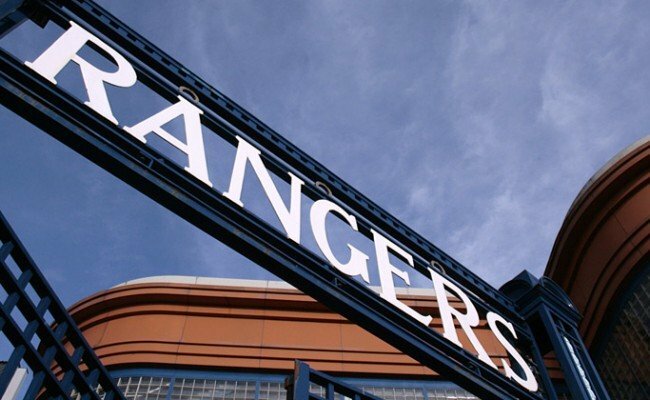 The new game is now live and up for grabs are 2 x hospitality tickets for Premiership match at Ibrox this season. The current game will run for 2 weeks and the winner will be announced on Monday 4th September. So don’t miss out on your opportunity to win this exclusive prize. Download the app for free and watch clips of Rangers games where the ball disappears before your eyes. Then place your picks and pit your wits against the legendary John ‘Bomber’ Brown to guess where he’s put the ball in the final frame – the closest to Bomber wins. Instructions on where and how to download can be found below.